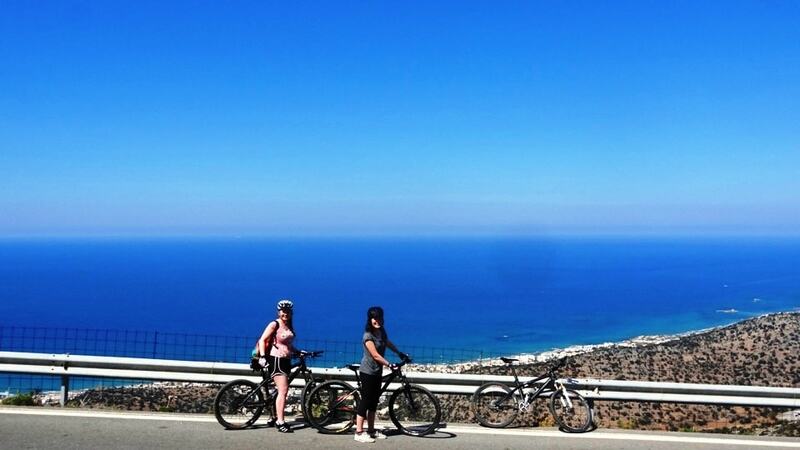 the ultimate Mediterranean island for cycling vacations! 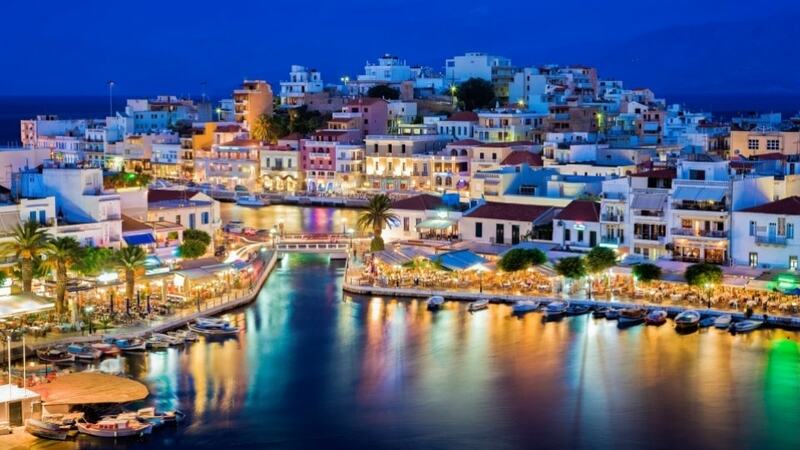 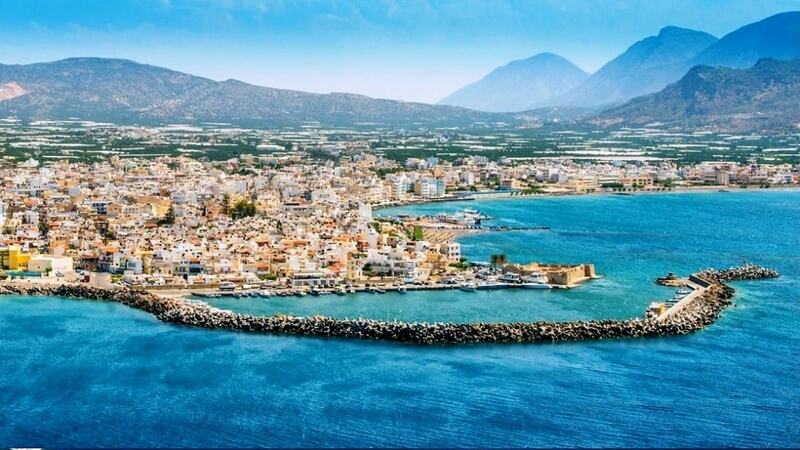 Crete is the biggest island of Greece and the southernmost in Mediterranean Sea. It is a very mountainous place. 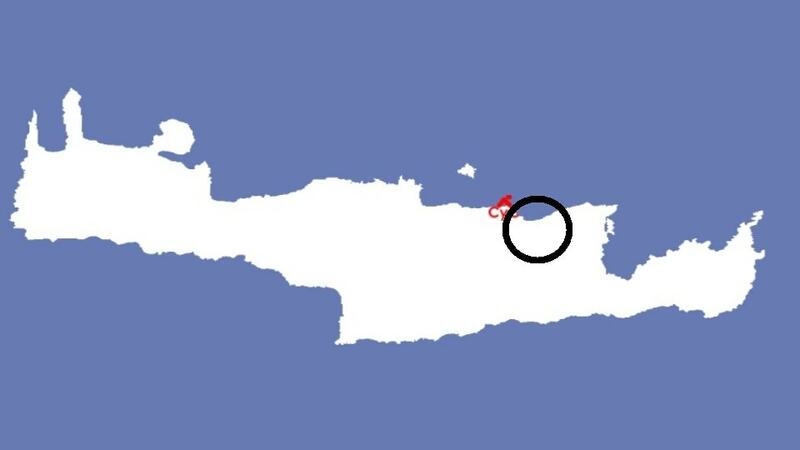 More than the 50% of the total area of Crete is higher than 500meters of altitude. 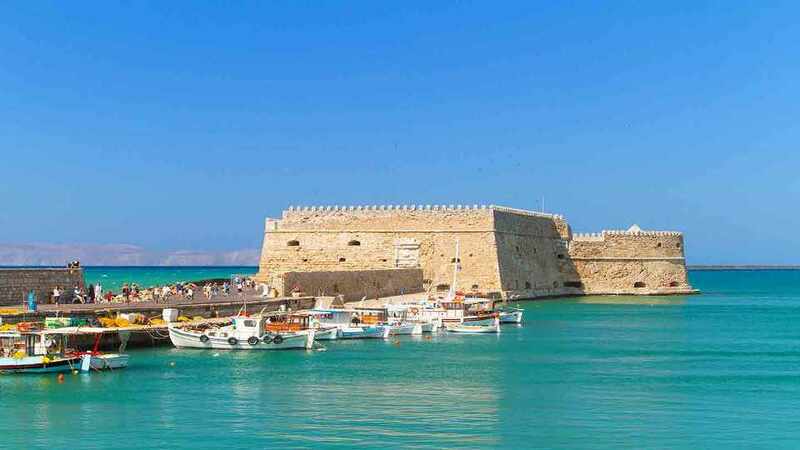 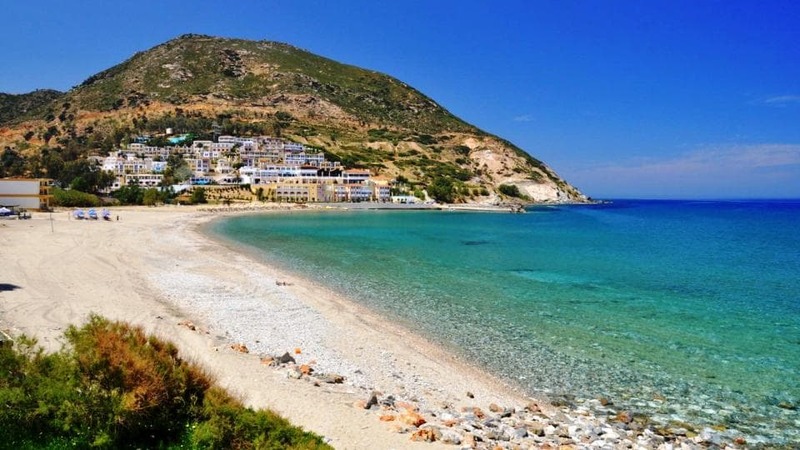 The climate of Crete is the healthiest in Europe. The winters are mild and during the summer the big mountains and the north winds keep the temperature low. 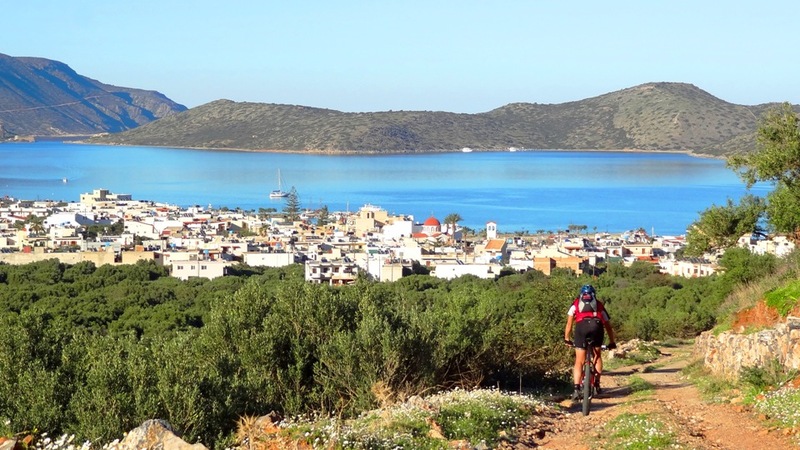 Hundreds of deep canyons, big mountains, lovely plateaus, fertile valleys with olive, grapes and gardens, fragrant herbs and spices, mountainous ancient villages and thousands of roads create a unique landscape ideal for mountain biking and road cycling. 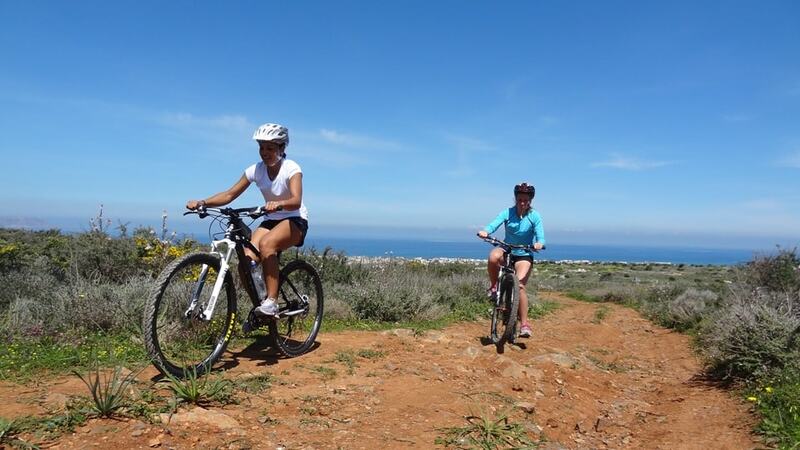 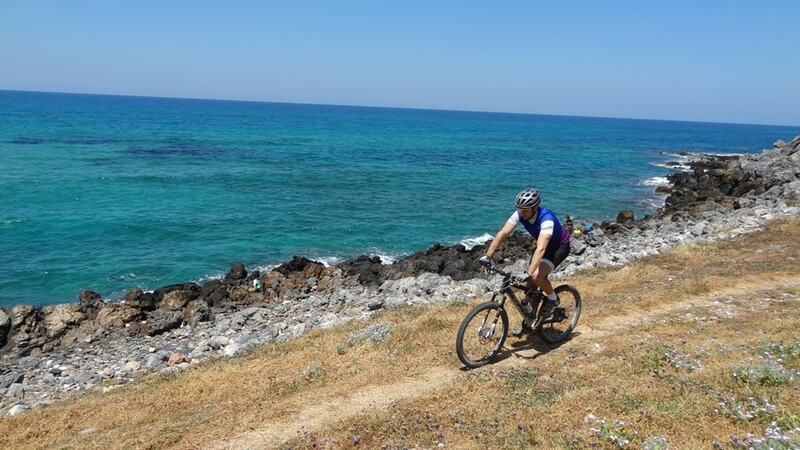 Our bike regions of Crete are famous towns and villages where there are hotels, rooms and apartments to stay. 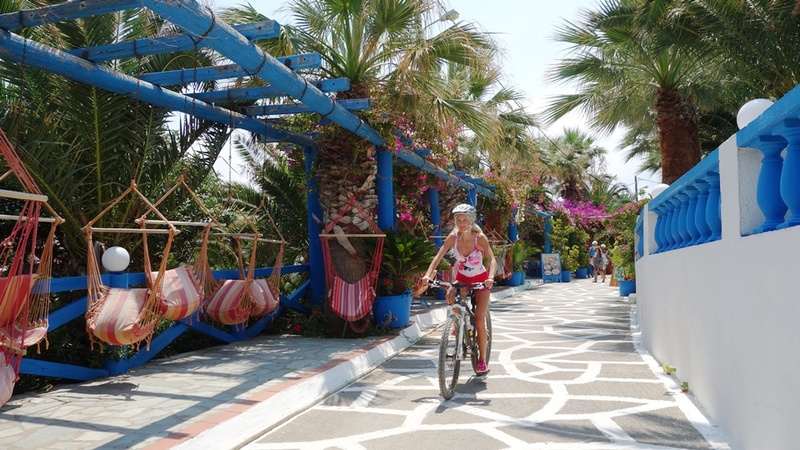 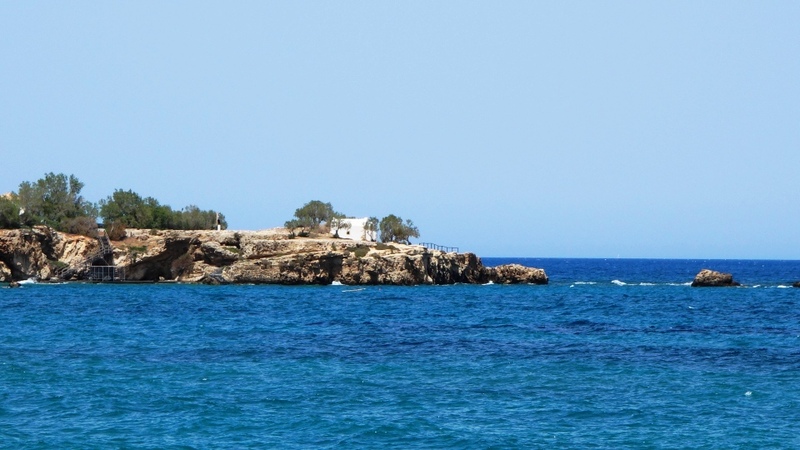 There are taverns, cafes, mini markets and several beautiful cycling routes to follow. Download the gps data for your gps device or open and follow the tour via strava mobile application.